Preparing vegetable soil beforehand is important. This is because it will affect the growth of your crops significantly. The type of compost mix that you make must be equal to the crop that you’ll plant. This way you will be able to control the growth of your plants. 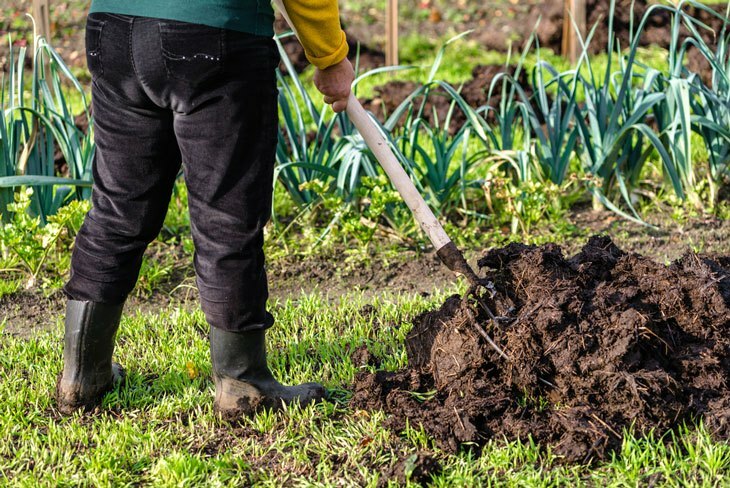 The success of your vegetable garden will depend on how well you prepare your soil. Gardeners who use this method tend to have a better yield at the end of the farming season. This is due to the fact that the soil they use is specific towards a single crop. Preparing soil is a way of productive gardening this is why it’s important. A gardener should know this method of farming because of its many benefits. Preparing soil will also help you determine the outcome of your crops before it even yields. There are a lot of benefits that you can get by preparing the soil. Some benefits include the roots of the crop to breathe easily. The roots of the crops need to breathe for it to grow properly. Preparing this ahead would give your crops a better breathing space. Preparing soil will give you enough time to pick a crop of your liking. This way you will have no trouble growing your crops. So when gardening, choose the crop that most suit your style of farming. Don’t hesitate to try out new crops because you might find something to plant. And finally, by preparing soil your plants will have a chance to grow properly. Compared to those plants who did not grow with a prepared soil. A prepared gardener always gets to grow their crops in pristine condition. As compared to an unprepared farmer. Now that you know why preparing the soil for planting is important. And you already have an idea of what kind of benefits that you can get by preparing the soil. 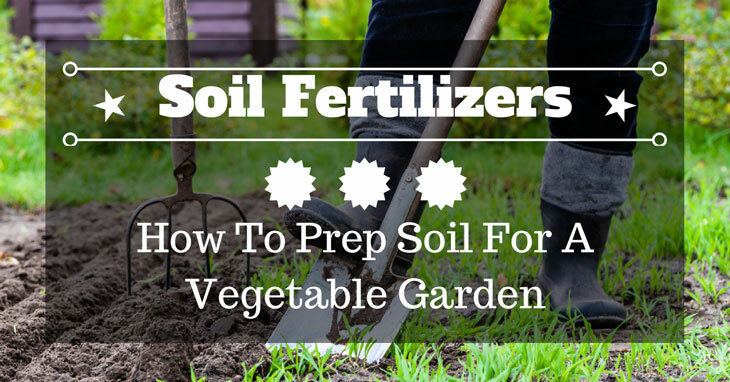 It’s time for you to learn the step by step procedure on how to prepare the soil. Please follow the steps by heart so that there would be no delays and mishaps. Checking the soil is the most common form of soil preparation. And how to check the soil could mean a lot of things. One method of checking the soil is by checking its pH levels. Checking your soil’s pH level has a big factor in growing your vegetables. Here’s how you do it. Checking the pH level of the soil is easy. The first step that you need to do is to prepare the soil pH checker kit. Make sure that you read the instructions carefully before using it. This is because there are different kinds of pH soil checkers that are being sold in the market today. Next is to get a sample soil from your backyard or directly from your vegetable garden. Take the pH checker and place the soil inside of the glass together with the pH level checker. Wait for it to turn into a different color. This is because each color represents a different pH level. Finally, after doing the experiment you can now proceed to add or deduct the acidity of your soil. You’ll need to check the kind of crop that you’ll plant so that the pH level of the soil will match. This soil preparation will help you grow better crops because of the healthy soil. Another method that you can try is by adding plant food to your soil. Mixing plant food with the soil is easy to do but hard to measure. 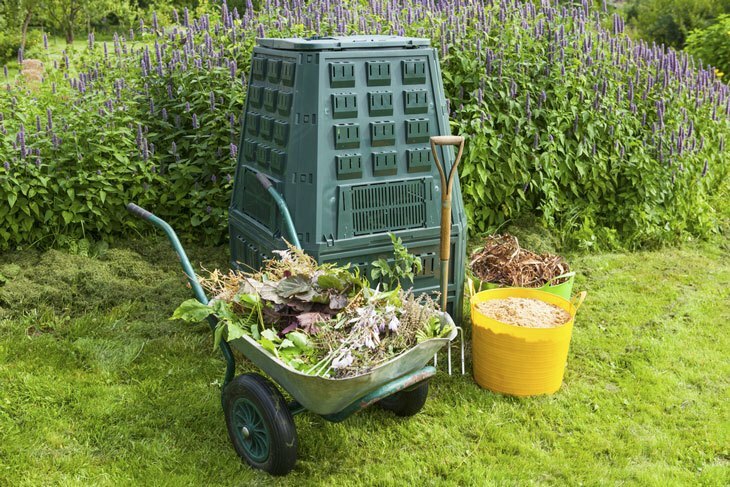 There are certain rules that you need to follow so that your compost will not end up being too acidic. Here’s what you need to do. The first thing that you need to do is to get the soil in your yard. Equip your gardening gloves and take the bucket and shovel with you. Use the shovel to get the soil, make sure that you don’t include rocks or twigs in the batch. The next step is to put the soil in a container. In this container, mix the plant food with the soil until you have an even ratio of plant food and soil. Read the instructions in the plant food so that you’ll get the correct ratio. Add water to the batch if necessary. You don’t need to put many because it will ruin the compost. Finally, use the mixture as your primary soil for your crops. This mixture will surely go well with your crops. This is because it’s handmade and specially formulated. Adding decomposing organic material to your soil is another way of soil preparation. In this case, you’ll be adding decomposing materials to your soil such as rotten vegetables. This compound will serve as a good compost for your crops. Here’s what you’ll need. This method of preparing soil is easy and cheap. You don’t need to buy anything for this procedure. The first thing that you need to do is to gather a lot of rotten fruits and foods. This will serve as your plant food and soil’s nutrition. Find a spot where you want to put your crops. 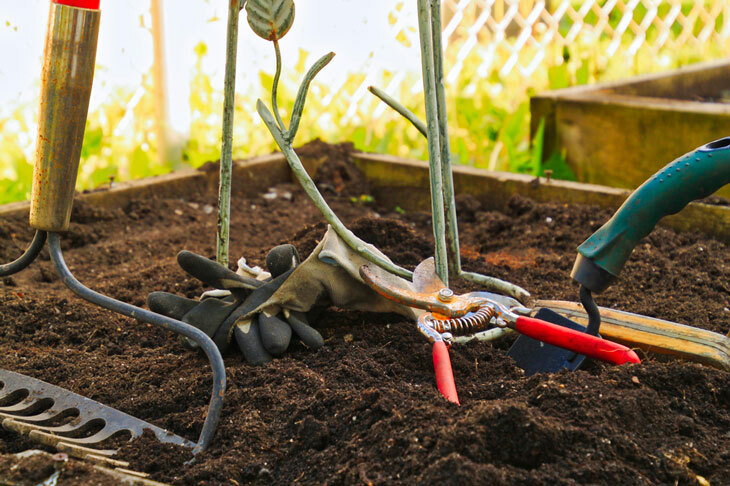 Use your hand shovel to loosen the soil and dig a hole where you want to put the rotting materials. Make the hole shallow if you want it to look like a raised bed. Place the rotting materials and cover it with soil. If you’re having trouble penetrating the soil, just add water and wait for a few minutes. Always wear your gardening gloves for this project. This is because the rotting vegetables might come into contact with your hands. The rotting materials will enrich the soil for your crops to grow. Preparing your soil beforehand will have a huge impact on your vegetables. And there are a lot of ways which you can prepare your soil. Choose the one that you think would help your garden the most. You will not believe the positive effects of this method of gardening. Thank you for reading! So did you like the article? If you did, please like and share this article with your fellow gardeners. So that they too will have a bountiful garden this season.